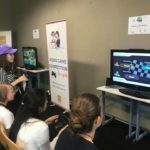 We had the pleasure to organise on Thursday 21.06.2018 our first video game competition for girls at Lycée Vauban’s MakerFest. 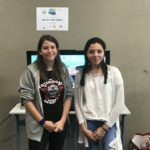 About twenty young girls competed for first place to win an vouchers worth 100€ and 75€. Many more came to our booth and shown interest for the activities. As WIDE, we wanted to gather girls around a MarioKart competition so they can show what they are capable of. 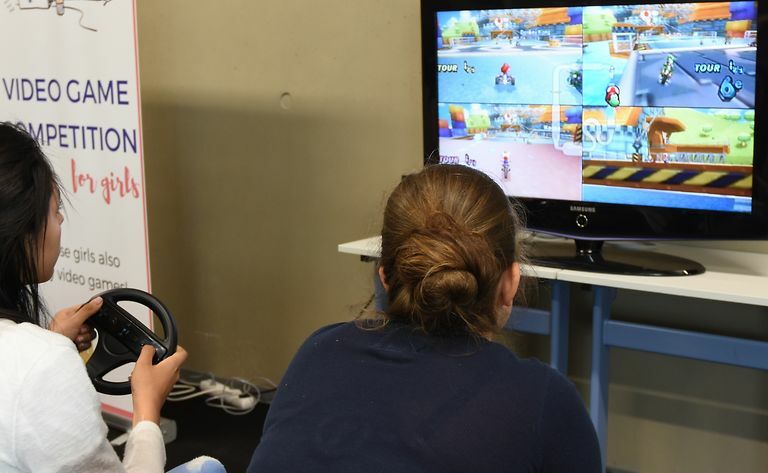 Often discriminated in e-sport, few girls consider a career in video games. 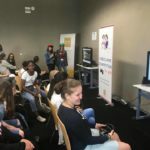 So this was a good opportunity for us to show that video games are not only for boys and that girls are also good at it and have their place in this area. A special thanks to Lycée Vauban and Bee Creative that made it possible for us to organize this event. Congratulations again to our finalists Anne-Catherine and Ana! Click here to see the great article from Luxembourg Wort about the event !